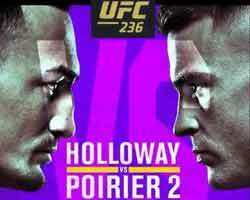 Review: 2012-09-29, good fight between Dan Hardy and Amir Sadollah: three stars. 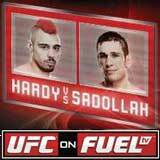 Dan Hardy (24-10-0) entered as the No.48 welterweight in the world while Amir Sadollah (6-3-0) entered as the No.62. Hardy vs Sadollah is on the undercard of Stefan Struve vs Stipe Miocic (UFC on Fuel TV 5). Watch the video!